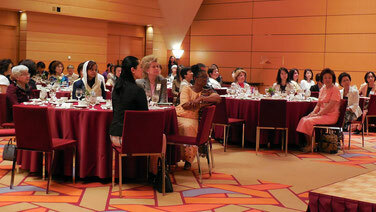 The Tokyo Women’s Club held the final monthly meeting 2016/2017 at The Tokyo American Club. 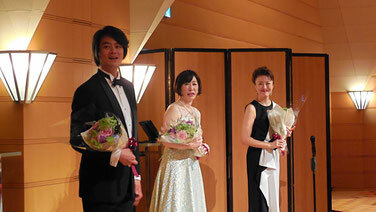 It was highlighted by vocal performance of a soprano Ms. Yoko Yazaki and a bass Mr. Teppei Kono, accompanied by a pianist Ms. Yumi Okazaki. 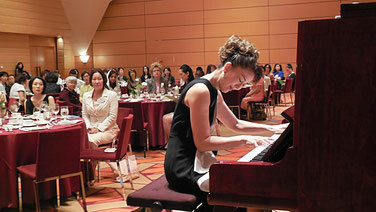 The gorgeous performance was followed by donation ceremony. 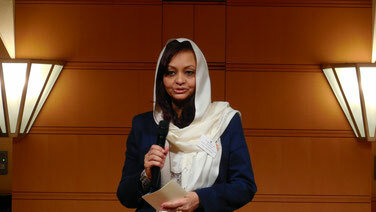 This year, The Tokyo Women’s Club made donations to four respected organizations: The Japan Times, World Food Programme (WFP), Suffering Children in Sudan, and Women’s Shelter Net (for supporting DV survivors). We were honored to have the presence of representatives of these four organizations. Also, The Tokyo Women’s Club sincerely appreciates all members’ consistent and generous support, which makes our contributions possible. Portuguese Ambassador’s wife, Mme. 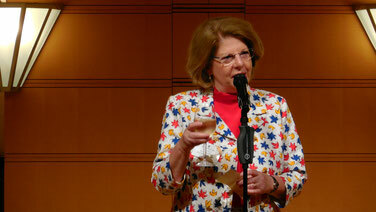 Ilda Esteves proposed a toast and luncheon started. Mme. Olga Afanasieva (Russia), Mme. Alice Parker-Allottey (Ghana), Mme. 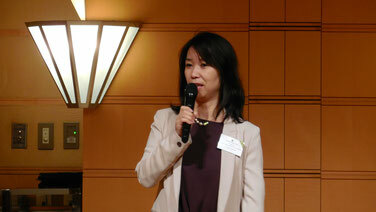 Ayana Hatada Diaz (Panama), Mme. 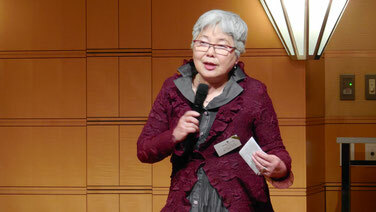 Kumiko Meric (Turkey) and Ms. Carole Yoshida joined us as well. 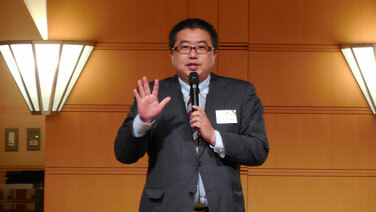 There were 97 attendees in all.